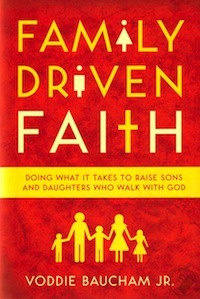 My reason for reading Baucham’s book is that I want my family to walk with Jesus, know him, and to love him. Baucham has done a great job in explaining how to apply the Gospel in a family setting, and how one should lead his family. This is something I am always trying to grow in. 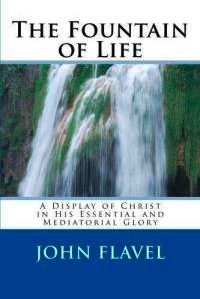 In this landmark work, Flavel unpacks the person and work of Jesus Chris. He goes on to explain how Christ is the sum total of the Gospel; He is its content (Romans 1:3). So in an attempt to meditate upon, and keep the Gospel as the foundation of my life, I wanted to read this landmark work. So many of the prevailing worldviews we encounter today are fueled by philosophical arguments, and those arguments in turn have been used to attack the Church. 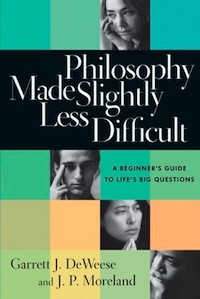 After taking a philosophy course, I wanted to go deeper into the subject to understand the different areas philosophy and how they affect our worldview today. 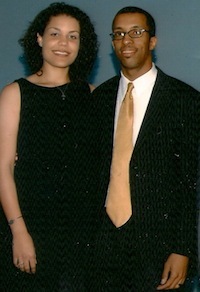 Demetrius is a member of Redemption Hill Church in Richmond, Virginia, and is married to his talented wife Stephanie. Together they have four kids, one of which is already with Christ. He loves the New York Yankees, anything by John Calvin, and is a Systematic Theology junkie. He has a strange obsession with Asian food, and Anthony Bourdains, and recently “learned” everyone in the Studying Scripture: A Simple Guide for Everyone track at our 2012 Summer Dinner Series. When he’s not bringing the “Puritanical thunder” on Sunday mornings, he and his family can be found in the Northside Community of Redemption Hill. So this is an amazing line up of books. I think I will grab the Voddie Baucham book. That is where I am right now with my family and will love to help reinforce my goals.